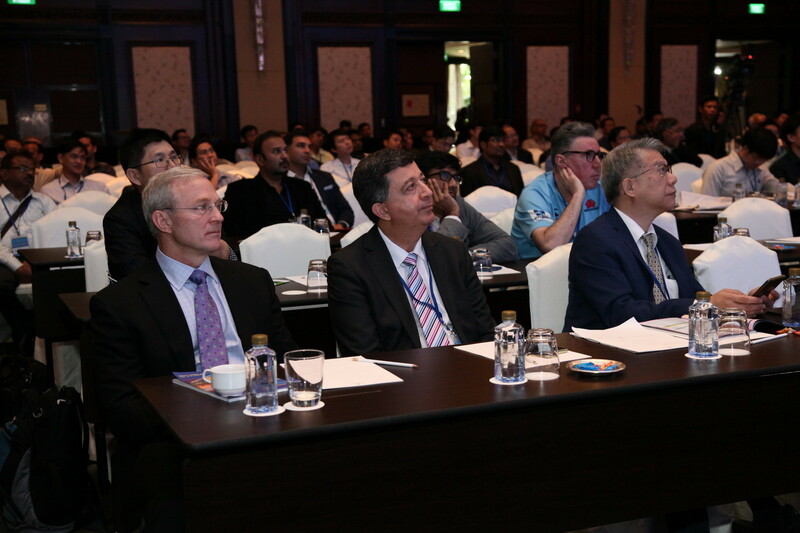 The Asia Pacific Arthroplasty Society (APAS) is an international organization comprising joint replacement surgeons from the Asia Pacific region as its members. Surgeons from countries such as India, China, Australia, South Korea, Indonesia, Malaysia, Thailand, Pakistan and others are members of this prestigious organization. The purpose of this organization is to conduct scientific activities including annual conferences wherein surgeons from participating countries and invited international faculties from Europe and America congregate to learn and teach the latest developments in the field of joint replacement surgery. 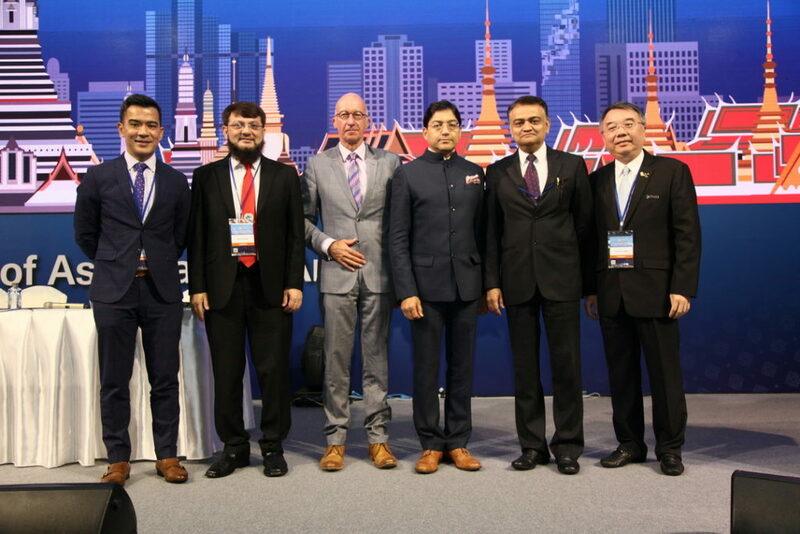 This year’s conference was held in Bangkok, Thailand. 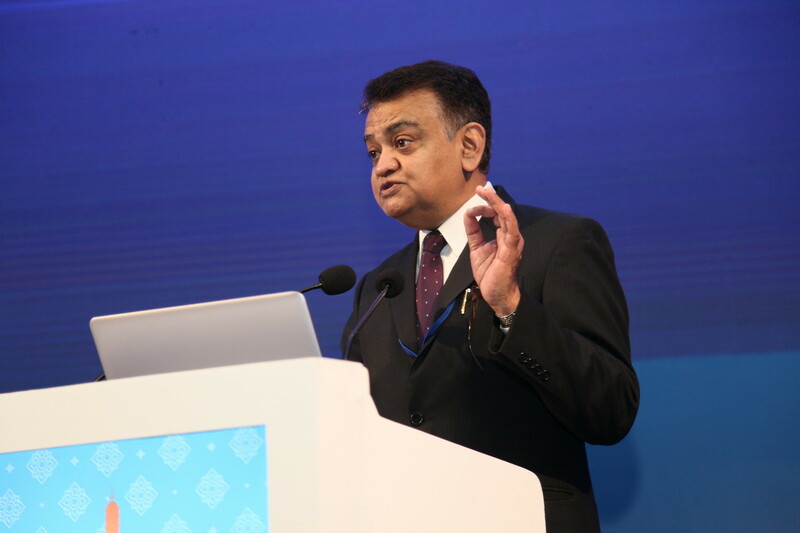 Dr Mody was one of the four senior faculties from India invited to teach the attending delegates. 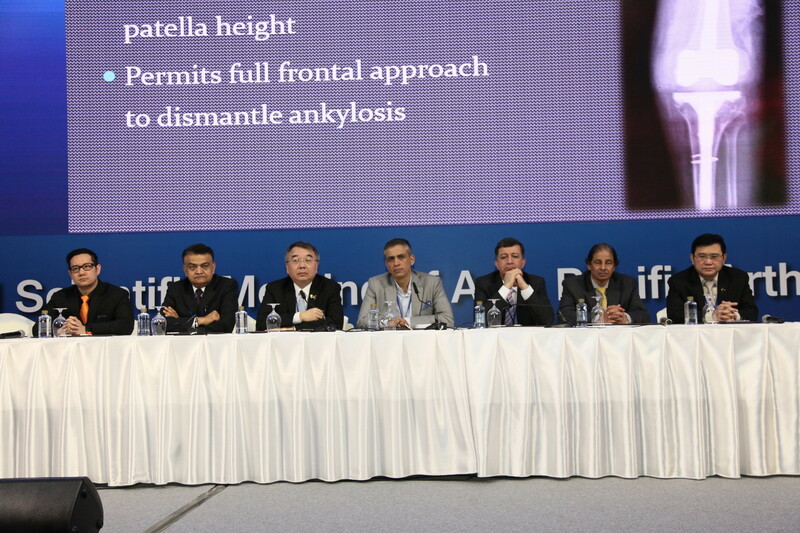 He delivered lectures on treating severe deformities, and on the latest advances in bio materials like Ultra High Molecular Weight Polyethylene used in joint replacement components. More than 600 surgeons had attended the conference. Dr Mody’s lectures were highly appreciated. Dr Mody Elected as Vice President and President Elect of APAS. APAS chooses its President 2 years in advance. A member who is elected to be the President is initiated into the role by being inducted as a Vice President in advance of the presidential role. Dr Mody has been considered as a thought leader and an expert in the field of joint replacement surgery at the international level. He was elected in the recently conducted Bangkok meeting as the future President of the prestigious Asia Pacific Arthroplasty Society. It is a matter of pride for India to have one of its surgeons being recognized for this honour. Dr. Mody Teaches the Joint Replacement Surgeons of the Nation.